in design and accuracy with reasonable price. 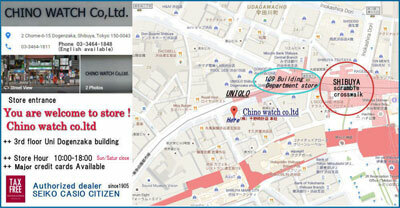 We are authorized dealer of JDM SEIKO CITIZEN and CASIO. Export watches in fine condition from beginning. And find one thing through our carrier is Factory fresh condition is desirable to the customers. 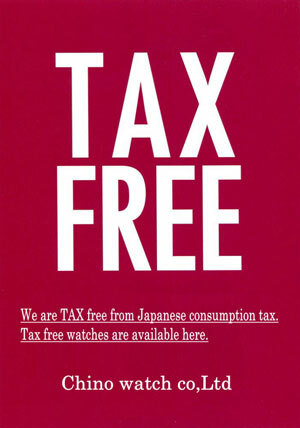 from Tokyo Shibuya we proud of our business work also. 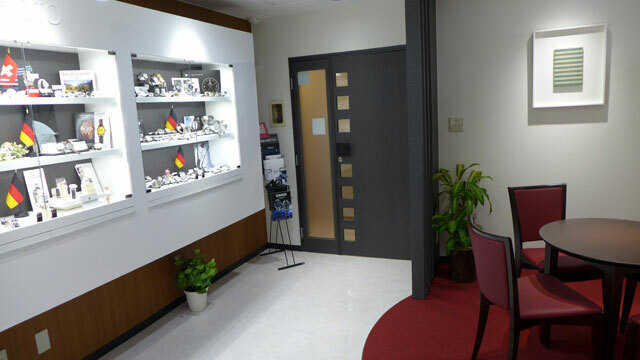 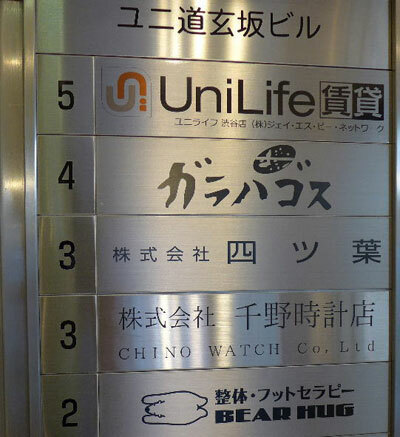 Authorized retailer of SEIKO CITIZEN and CASIO. 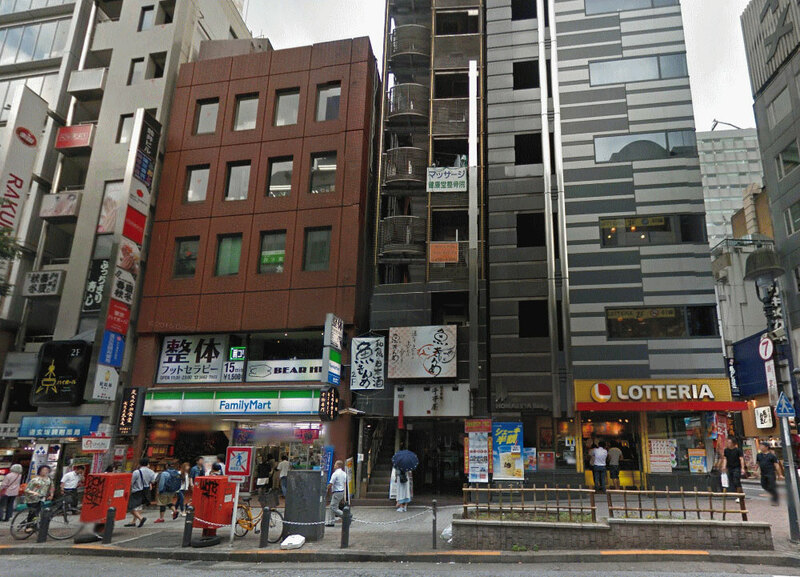 Established in 1905 Shibuya Tokyo. 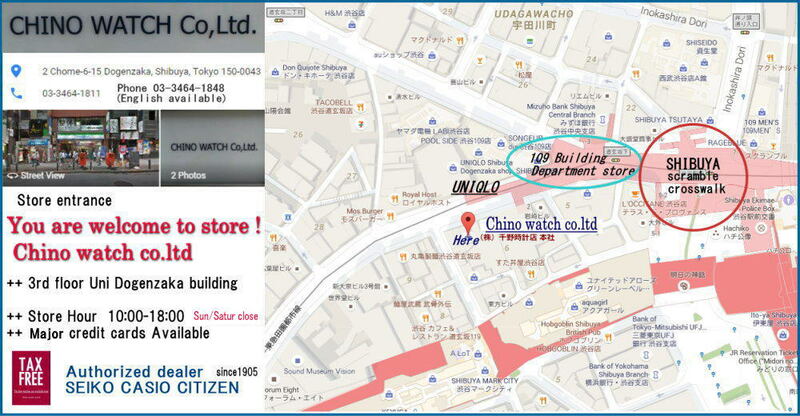 we had started English site originally.We are not a retailer who are doing business just on line, our shop is located Tokyo area. You are welcome to our store when you visit the famos scramble ( two minutes)　Shibuya Tokyo. 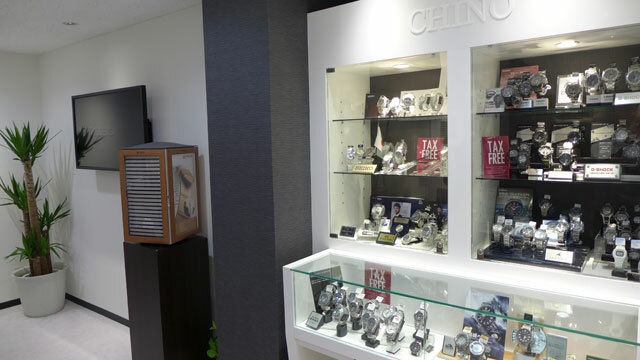 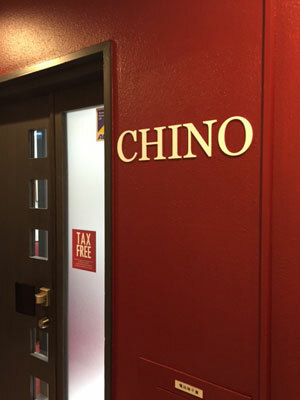 WHO IS CHINO WATCH COMPANY ? 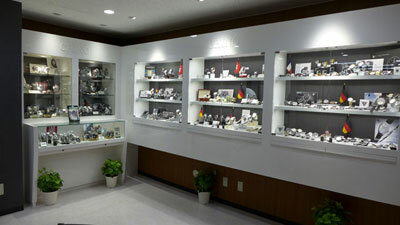 Graduated Gemological Institute of America in 1980 as residence.